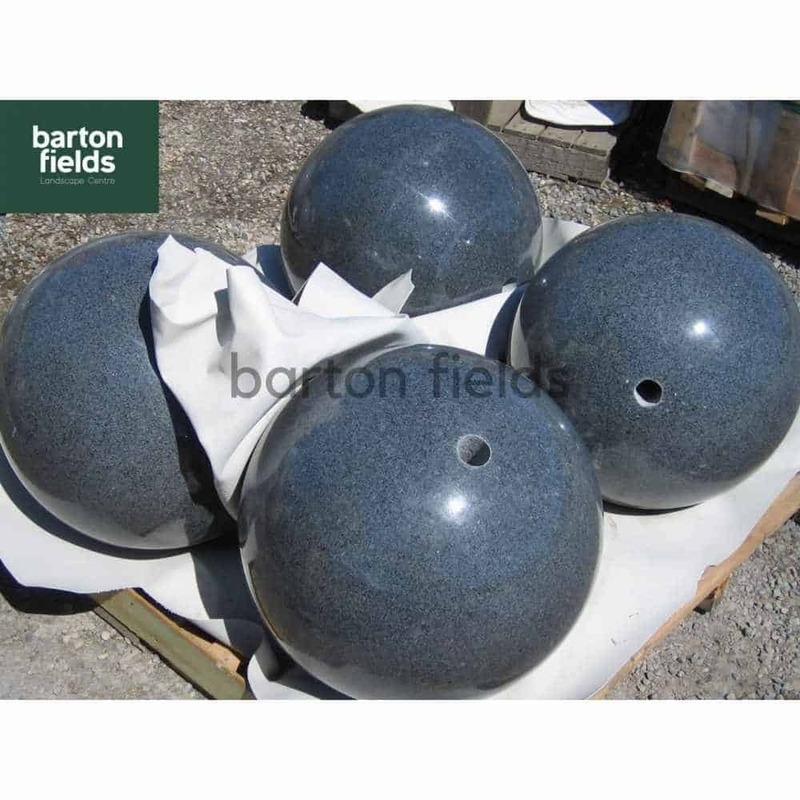 Natural Silver Granite Pre-Drilled 60cm Sphere to use as a water feature that will enhance any landscaped patio area. 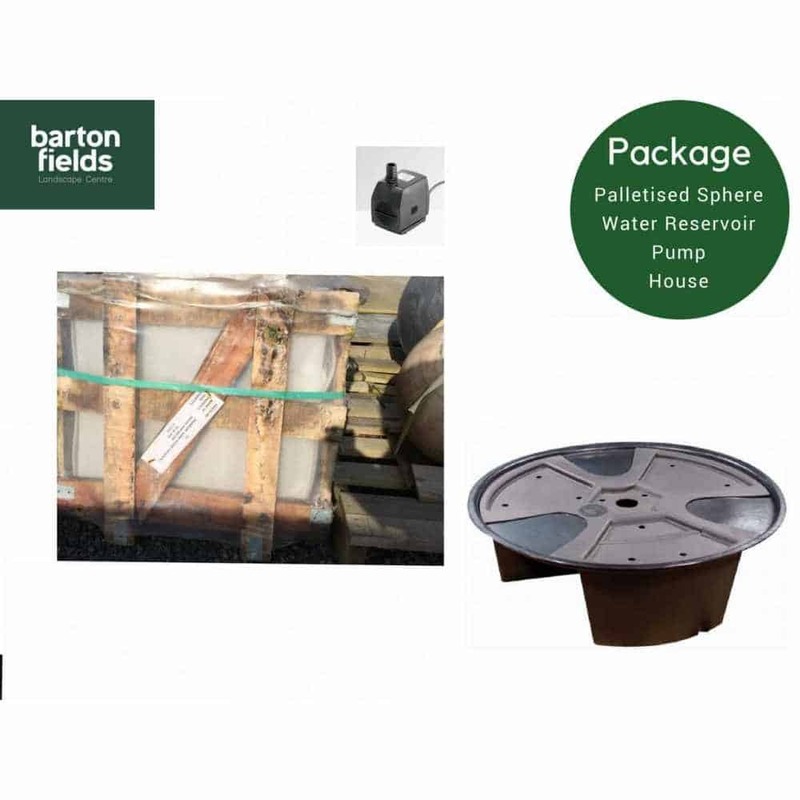 Spheres come complete with Water Pump, Water Reservoir (98cm Dia x 30cm Depth) and connecting hose. The Sphere is a stunning Graphite Grey colour with a beautiful dark 'Granite' fleck. 40cm & 50cm Spheres also available. 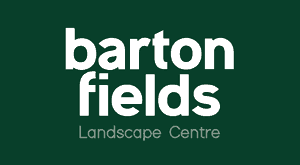 Due to the nature of Natural Stone, colours may vary and some slight imperfections may also be seen but this does not detract from the overall beauty of the sphere. Electrical supply required for this feature. 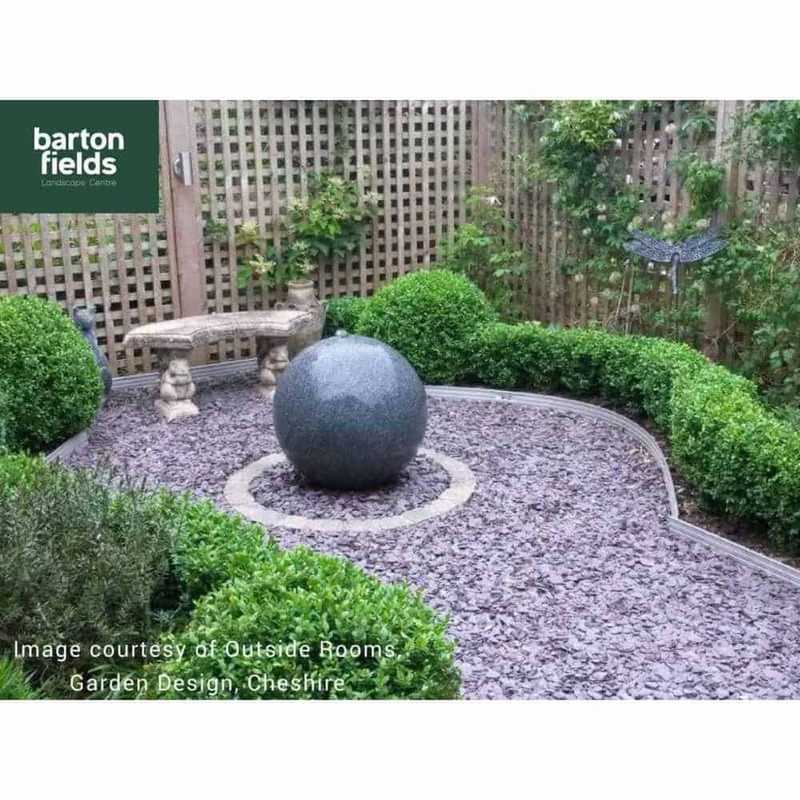 Natural Limestone Pre-Drilled 50cm Sphere water feature that will enhance any landscaped patio ..
Natural Silver Granite Pre-Drilled 50cm Sphere to use as a water feature that will enhance any lands..
Natural Silver Granite Pre-Drilled 40cm Sphere to use as a water feature that will enhance any lands..
Natural Sandstone Pre-Drilled 40cm Sphere to use as a water feature that will enhance any landscaped..
Natural Sandstone Pre-Drilled 50cm Sphere to use as a water feature that will enhance any landscaped..
Natural Sandstone Pre-Drilled 60cm Sphere to use as a water feature that will enhance any landscaped..
Natural Graphite Granite Pre-Drilled 40cm Sphere to use as a water feature that will enhance any lan..
Natural Marble Pre-Drilled 50cm Sunset Sphere to use as a water feature that will enhance any landsc..